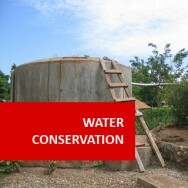 Water Gardening course online. 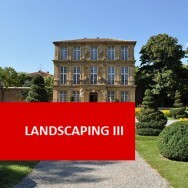 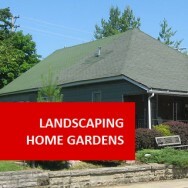 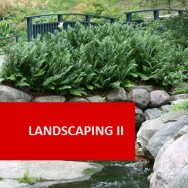 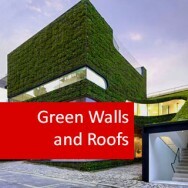 Learn to design and manage water gardens. 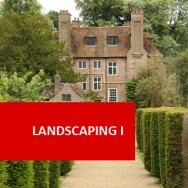 This online course will develop your skills in designing, constructing and maintaining a variety of different types of water gardens. 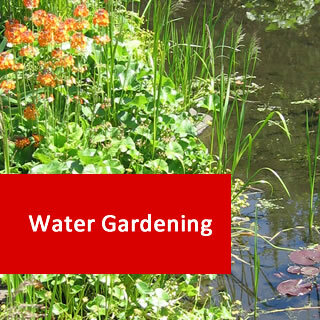 Identify the water plants commonly used in water gardens. 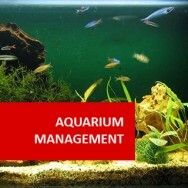 Identify a variety of aquatic animals suitable for water gardens, and their requirements.